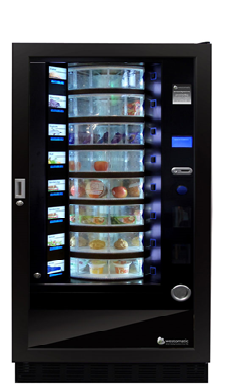 British Vending Excellence since 1966. 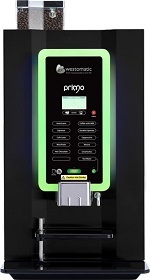 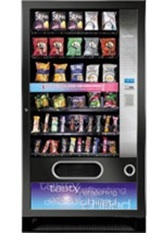 A range of vending machines including hot and cold drinks and snacks, built to the highest quality with the greatest level of care and attention to detail. 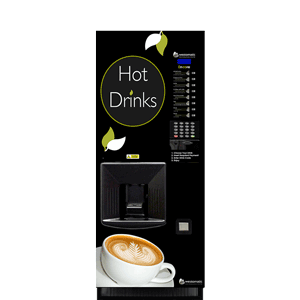 SIGMA LIGHT INSTANT - This gloss black freestanding hot beverage machine has a 12 inch screen ideal for advertising, messages or to design your own menu on. 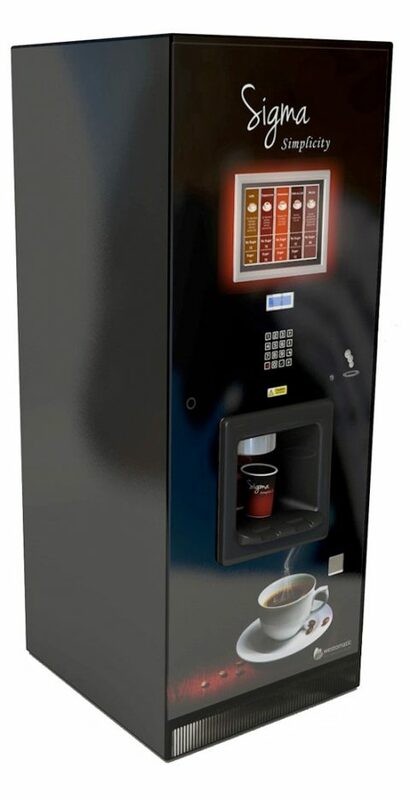 SIGMA TOUCH SFB - With a HD 19-inch touch screen, integrated speakers for high quality sound and dynamic eye-catching advertising. 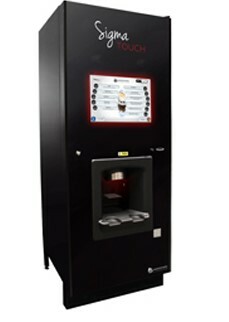 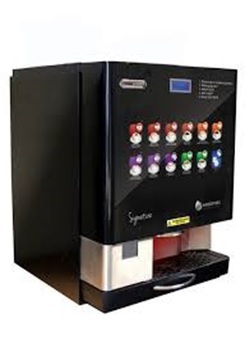 When the machine is not in use the Sigma Touch provides a user-friendly experience along with quality drinks. 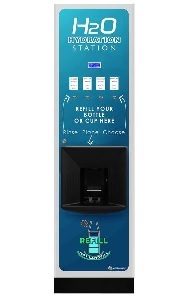 SIGMA LIGHT SFB - Providing a possible substitute to the Sigma Touch, where customers don't require an interactive touch screen, a 12 inch screen is included to show potential advertising and/or messages. 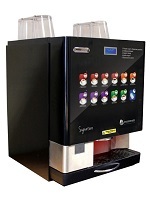 SIGMA SIMPLICITY SFB - With a delicious range of drinks the Simplicity uses a unique pulsing technology to guarantee a better blend of ingredients for a delicious drink every time. 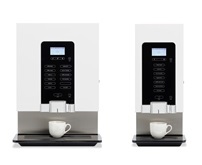 With options to personalise the branding as well as customising the drinks menu, this is as flexible as you need. 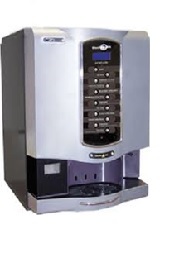 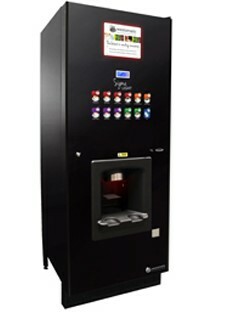 SOLO SFB - A free standing machine, perfect for small offices short of space but with a need for top quality hot drinks. 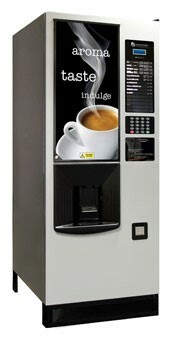 With a wide choice of drinks the Solo’s high specification and fast drink selection makes it perfect for busy areas.